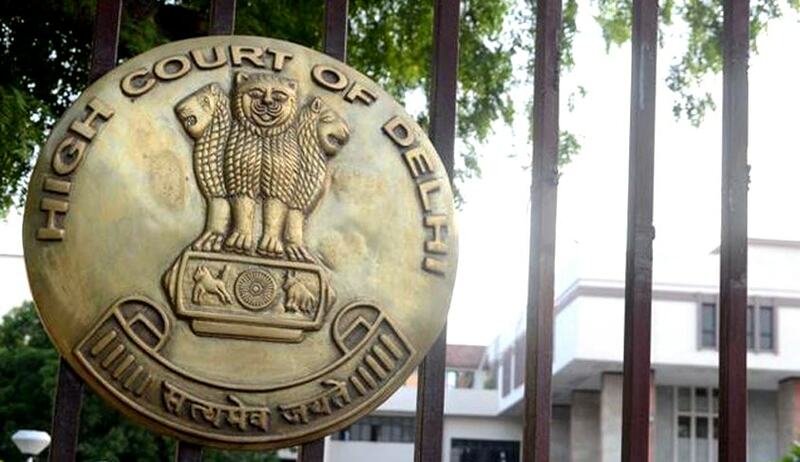 Delhi High Court on Tuesday stayed the summons, warrants and resolutions passed by the Press Council of India against I & B Ministry Secretary Sunil Arora. Staying the proceedings, Justice Manmohan ordered notice to be issued to the Press Council of India. PCI had reportedly initiated a suo motu inquiry into the “continued apathy” of the Ministry towards the activities of the Council. It had then issued a bailable arrest warrant against Mr. Arora, for failing to appear before it, in response to the summons issued by it. Challenging the inquiry and the warrants, Centre contended before the High Court that the same are beyond the jurisdiction of the PCI. Additional Solicitor General, Mr. Sanjay Jain also assured the Court that the Centre would make an endeavor to amicably resolve the issues with the Press Council of India.